What. A. Banger!! Covering a track in your own unique style is what Seaside Sessions is all about. 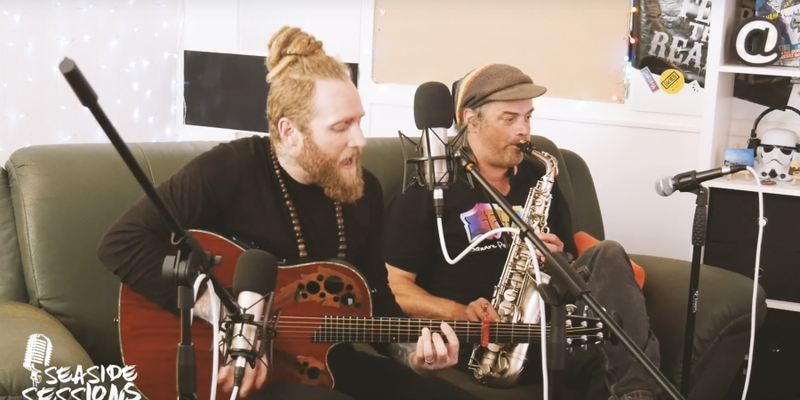 Here’s Ry Robson’s Roots & Boogie Trio covering Warren G’s absolute classic – Regulate.